Self Care in Challenging Times: In a time of political and social crisis, staying engaged in the struggle for social change can deplete our energy and resolve. Taking care of yourself allows you to be there for others. Self Care is an act of Peace needed now more than ever. Facilitated by Trish Nelson. Calm the body and mind. Bring a notebook, dress comfortably. Refreshments provided. 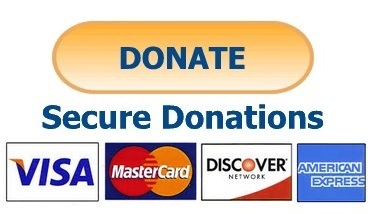 Voluntary sliding scale donation of $5 to $30. No one will be turned away. Trish Nelson is a spiritual peace activist, author, teacher, and student of Vietnamese Zen master Thich Nhat Hanh. She participated in two Compassionate Listening Project delegations to Israel and the Palestinian Territories. In 2007 she accompanied Thich Nhat Hanh and a community of monastics and lay practitioners on a journey to Vietnam to participate in three powerful “Grand Requiem” ceremonies to transform and heal the wounds of war. She is passionate about promoting the active re-wiring of consciousness, offering methods to move from ingrained, devitalizing patterns into ways of being that sustain ourselves and all life. Her approach is to start with concrete and humble actions, like mindful walking, slowing down, and noticing our auto-pilot reactions to others, the news, and events of the outside world.